A short documentary showing that home repair isn’t about technical skills, supplies and tools alone. It’s about the human factor as well. We follow Roman, a handyman from Novanet, who realises a damaged home can have a profound emotional impact on a person’s life. 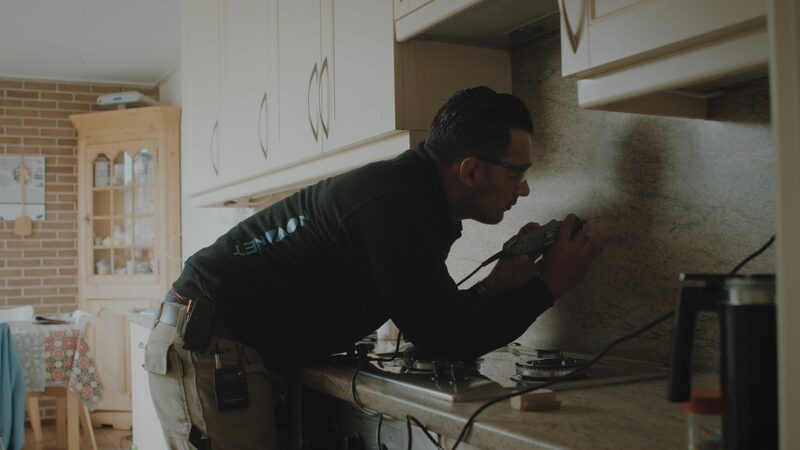 Insight: The videos typically made by handymen and repair companies are mostly technical and impersonal. This is only a part of their business, as they need to be sensitive enough to understand people’s emotional attachment to their properties. By producing a short documentary for Novanet going into this topic, we were able to show a more human side to this business. With around 150-200 handymen, Novanet is one of the biggest repair companies of the Netherlands.